View listings for other types of office space in and around Portland. 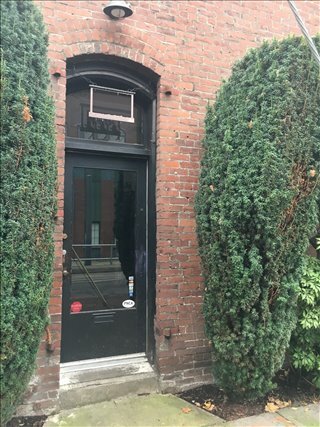 See more offices in and around Portland. 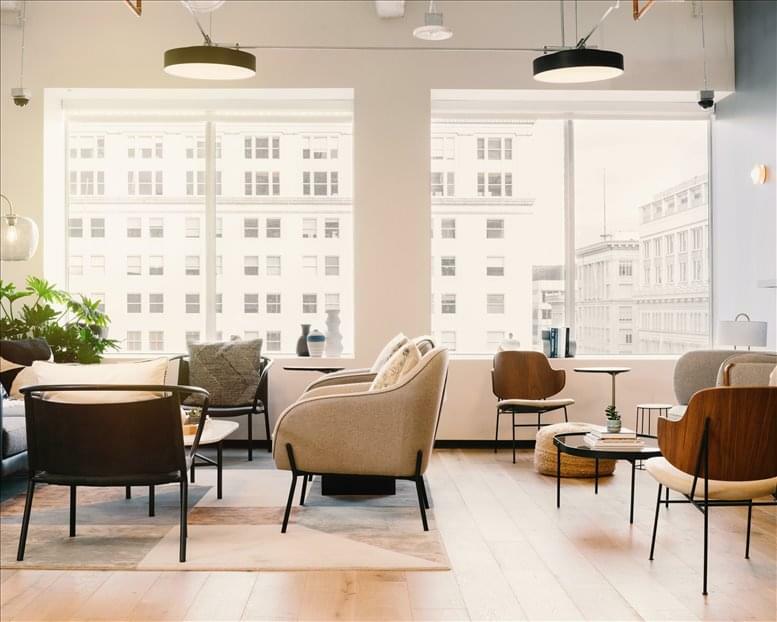 The popularity of coworking in Portland started to become more notorious from 2015 onwards, mainly due to a series of large transactions through which coworking provider WeWork acquired thousands of square feet of prime office space in the city. By 2018, Portland was the 9th largest coworking market in the United States. 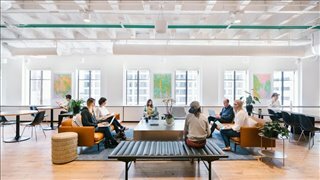 More recently, Portland has become one of the cities where corporates and Fortune 500 companies have been developing a strong presence via deals with coworking operators. For instance, the city was chosen by Microsoft to relocate some of their staff from conventional offices to coworking hubs and shared office spaces. 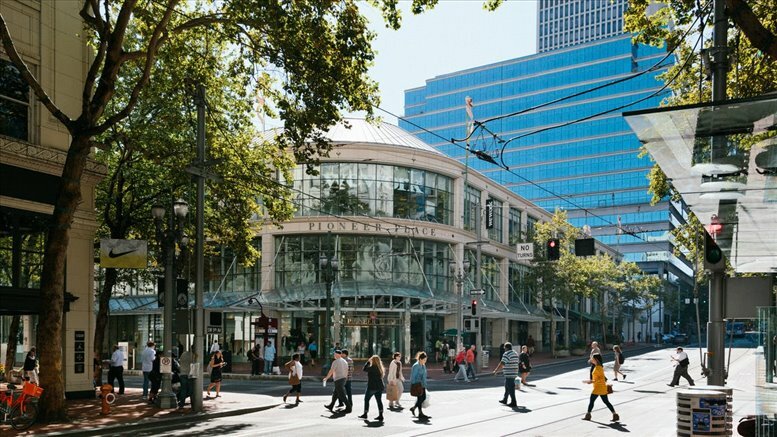 Dowtown Portland and the Old Town (the area comprised between Main Street and Union Station) are prime office locations and therefore have also become popular with coworking users. 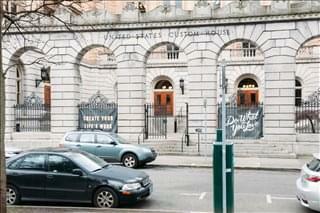 Another sought-after area is Central East Side, as it is considered a hub of office-based employment within the city. 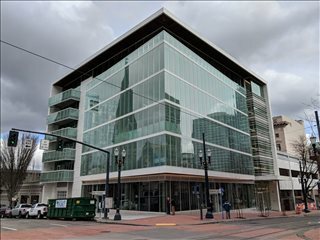 Geographically speaking, Portland's coworking market is becoming increasingly decentralized, since restrictive building laws and almost full occupancy levels meant that new offices would have to be built in neighborhoods away from downtown Portland. This is the case of Burnside Bridghead, which is emerging as one of the top coworking destinations in Portland. 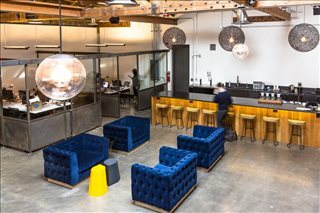 All major coworking operators are present in Portland's office market, with the largest being WeWork and TenPod, which have multiple locations across the city. 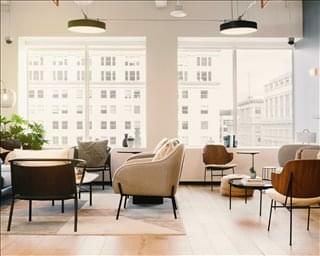 Portland also has some local coworking firms, some of which have expanded into other states. 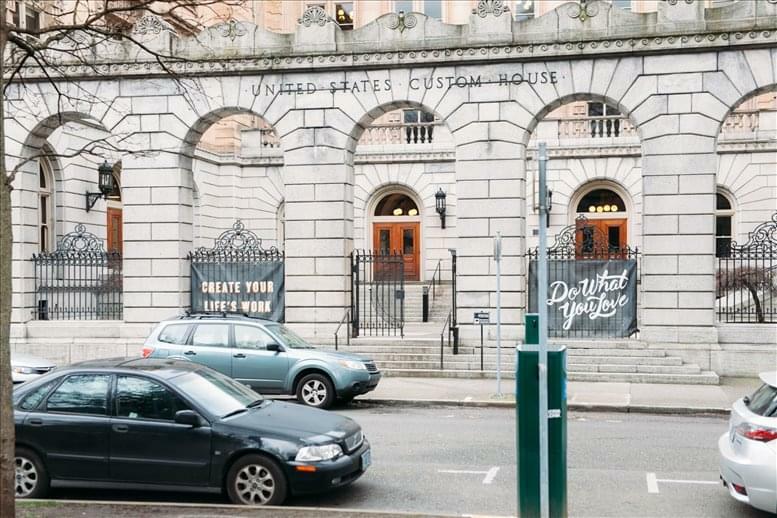 This is the case of Collective Agency (with a hub in downtown Portland and another in the Richmond area), and Central Office, which is known for converting a former bomb shelter and historical landmark into a concept coworking hub, opening a further 3 Portland locations over a period of only 3 years. Notable trends within the local coworking market are likely to involve the growth of niche hubs for industry sectors that have a strong foothold in the city, such as media and creative. 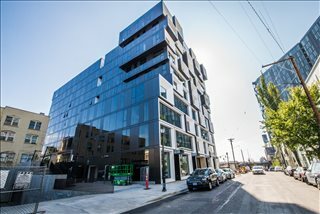 Along the same lines, the concept of co-living seems perfectly suited to Portland's reputation as a place with high quality of life and a solid collaborative spirit, and this has led to the creation of spaces like The Forge, which combines high spec accommodation with coworking spaces. Depending on the location, monthly memberships start at $200 for hot desk and standing desk modalities. Similar rates apply to part-time memberships that give access to coworking facilities for a specific number of days every week / month. 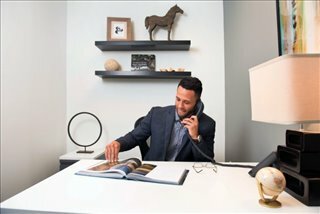 The going rate for dedicated desks is approximately $300 to $400 / month, and private offices start at $600 / month for single occupancy units. In 2018, Portland was listed as one of the top 10 best cities to live in the United States, ranking high in employment opportunities and quality of life. The city's dynamic character has contributed to making it one of the fastest growing economies in the nation and supported the development of a thriving startup ecosystem. The growth of Portland coworking market is partly due to a significant exodus of talent, in particular in the tech sector. Many skilled professionals leave their jobs in Silicon Valley and relocate to other growing tech hubs along the West Coast of the United States, such as Portland and Seattle. Although Portland's flourishing startup and creative scene was certainly affected by the economic recession, this turn of events indirectly contributed to the demand for shared and flexible office space, since many small business owners and entrepreneurs had to give up leases that became unaffordable and required lower priced office space. The city's rapidly rising costs of conventional office space reached annual increases of over 8 percent during the mid 2010s, and this competitive market pushed many tenants with strict requirements towards alternative office solutions.